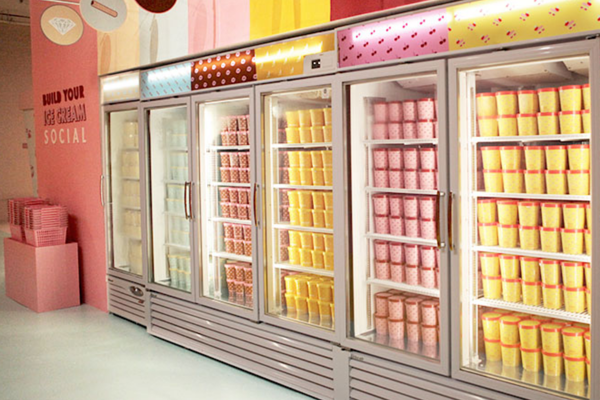 The Museum of Ice Cream and Target's Pop-Up Collaboration: "The Pint Shop"
The Pint Shop pop-up — which was originally unveiled in NYC’s Meatpacking District — features life-size ice cream pint installations while giving customers the chance to browse aisles of the brand’s decadent flavor options, engaging all five senses through an educational and aesthetically pleasing journey. "When we launched Museum of Ice Cream in 2016, we set forth to unite the world through imagination and creativity," said museum founder and creative director Maryellis Bunn, according to TribLIVE. 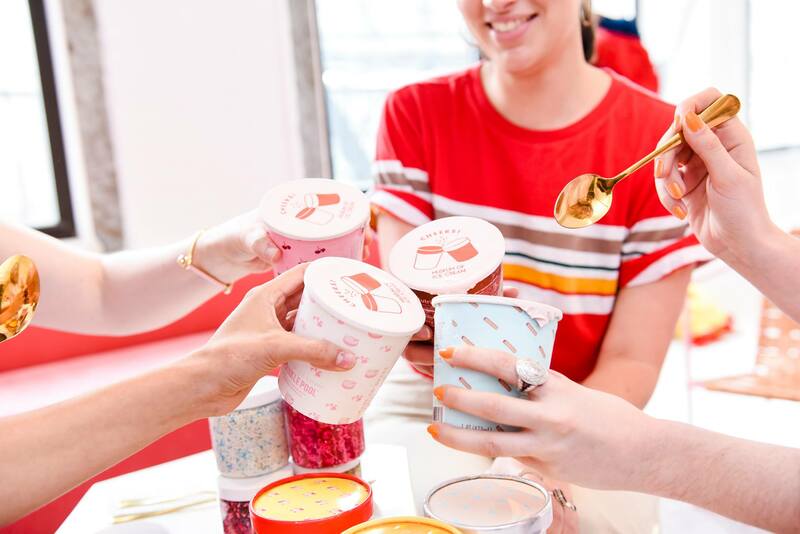 The summer launch at more than 1,800 Target stores nationwide includes $4.99 pints, with a limited number of paid reservations for an exclusive tasting experience available online. Learn more about The Pint Shop here.